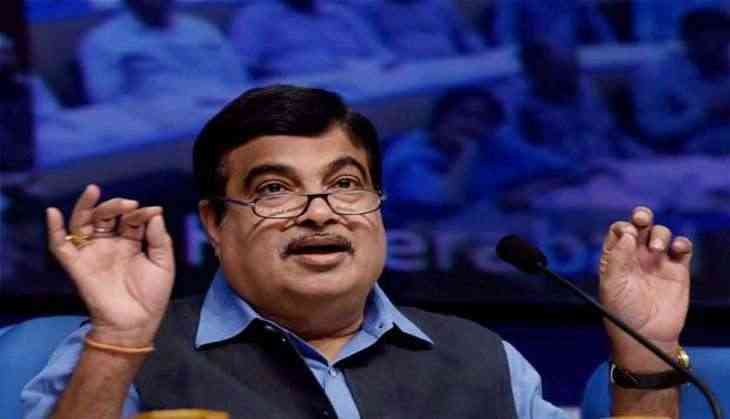 Party workers should fulfill their domestic responsibilities first because those who can not do that "can not manage the country", Union minister Nitin Gadkari has said. He was speaking at a gathering of former workers of the Akhil Bharatiya Vidyarthi Parishad (ABVP), BJP's student wing, in Nagpur on Saturday. "I meet many people who say we want to devote our lives for the BJP, for the country. I asked (one such person) what do you do, and who all are there in your family. He said I have closed my shop as it was not doing well....there is wife at home, children," Mr Gadkari said.